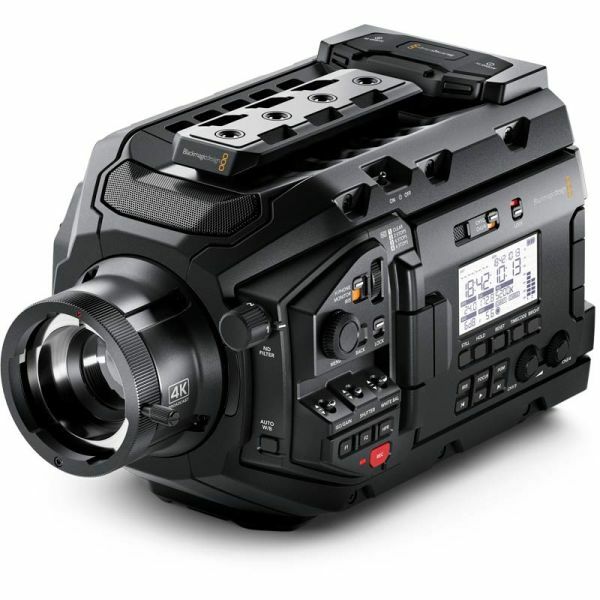 The broadcast B4 lens mount on URSA Broadcast features high performance cinema quality optics with spherical aberration correction specifically designed to match the camera’s sensor. 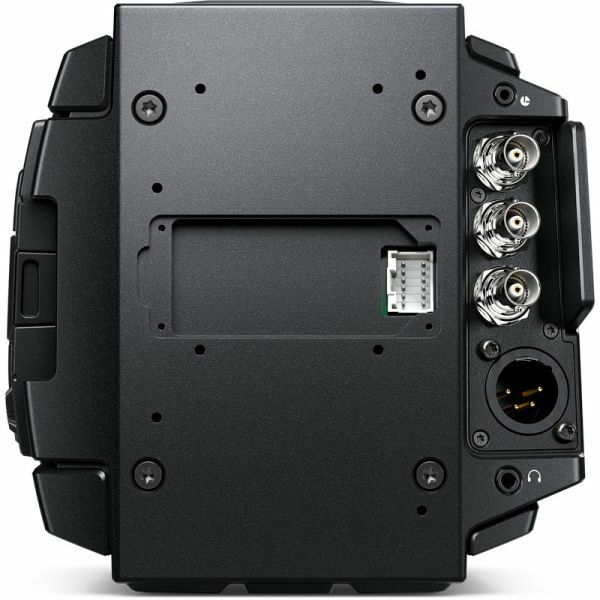 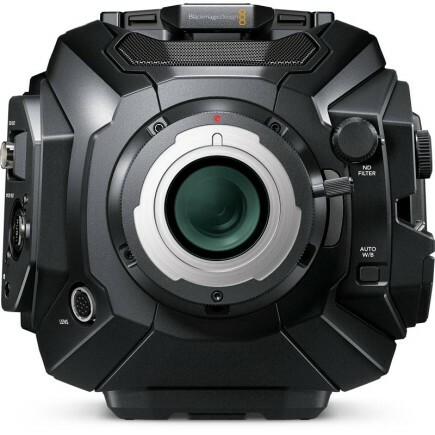 The ⅔” mount lets you use existing HD lenses or Ultra HD lenses. Many high quality HD lenses can be used at resolutions well beyond HD, all the way up to 2.5K or 3K. Because B4 lenses are par-focal and have a very wide depth of field, the image stays in focus as you zoom in and out, so you don't need to chase focus as you shoot. 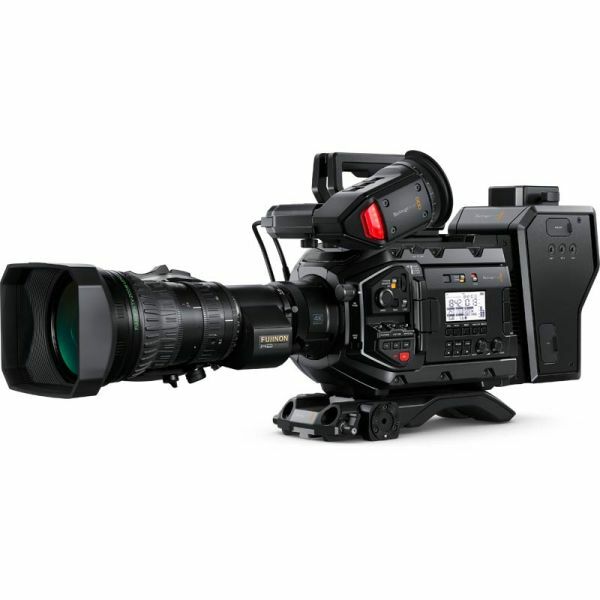 That lets you work much faster because you don’t need to change lenses or refocus between close up, medium and wide shots, which is perfect when you’re following the action in fast paced sport. 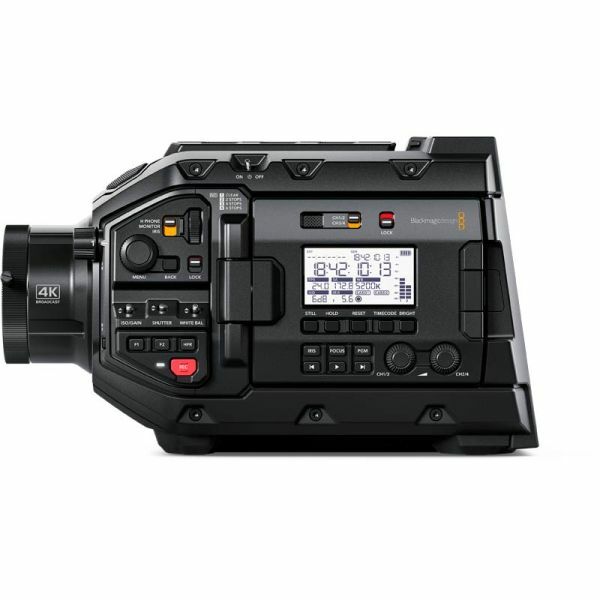 You also get full electronic B4 lens control so you can adjust the focus, iris and zoom using the camera’s controls, or remotely from an ATEM switcher using the SDI camera control protocol.